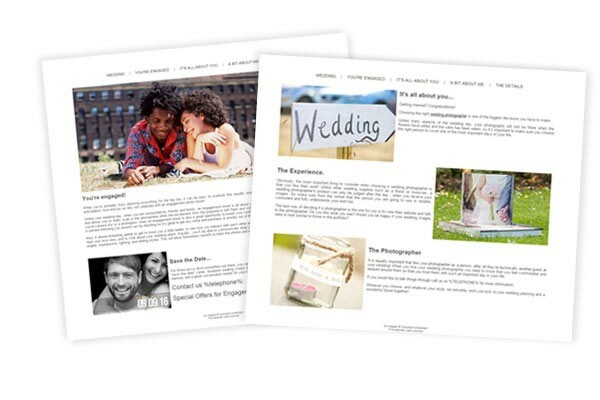 We have created five fundamental wedding photography web pages which you can easily install into your website. They are aimed specifically at boosting your search engine optimisation and increasing enquiries and sales so definitely worth installing. 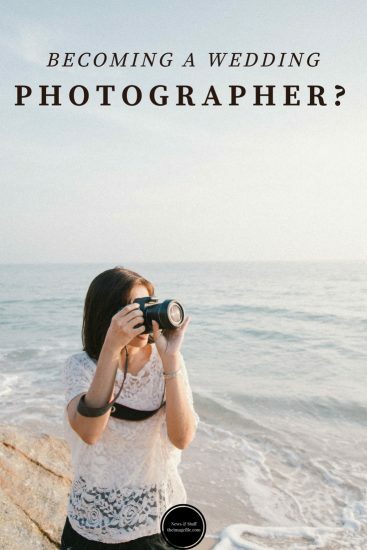 The web pages include; advice for your potential clients on how to choose a wedding photographer, why your clients should book an engagement photo shoot with you, what you will do as their wedding photographer and a description of the “after-services” that you provide such as a digital only package, prints and album options. Of course, you can edit these web pages to suit your needs and make them more personalised. To install these web pages simply log in to your account on theimagefile > My Websites > Pages > Page Sets. Have You Spring Cleaned Your Business? Preparing Your Business For Father’s Day Webpages 101: What To Do With Your Contact Page! Mother’s Day Page Sets 2017! Brilliant, thank you for this. Been thinking of ways to improve my website around weddings and this is just perfect.